Ranger Tugs was founded in 1958 on the philosophy of quality and doing things the right way. 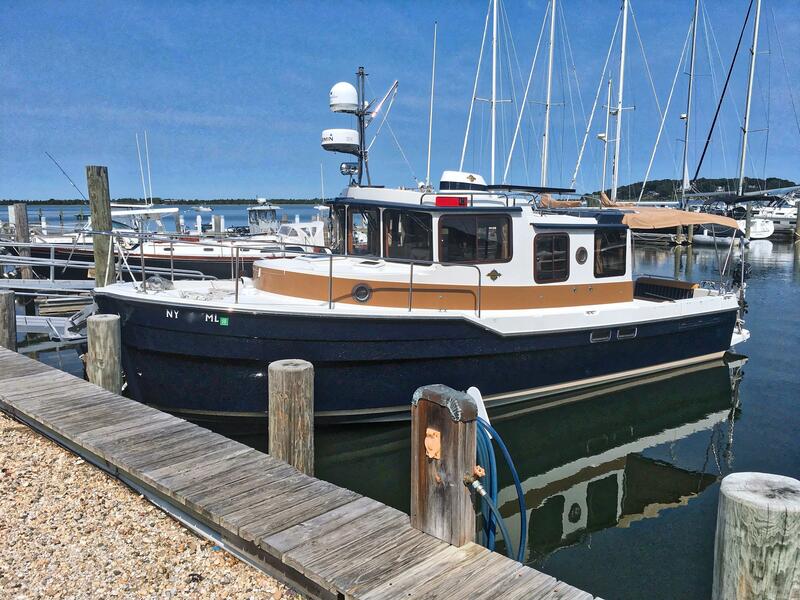 A reputable brand featured in popular marine publications, Ranger Tugs builds fuel-efficient, maneuverable, and seaworthy trawlers. 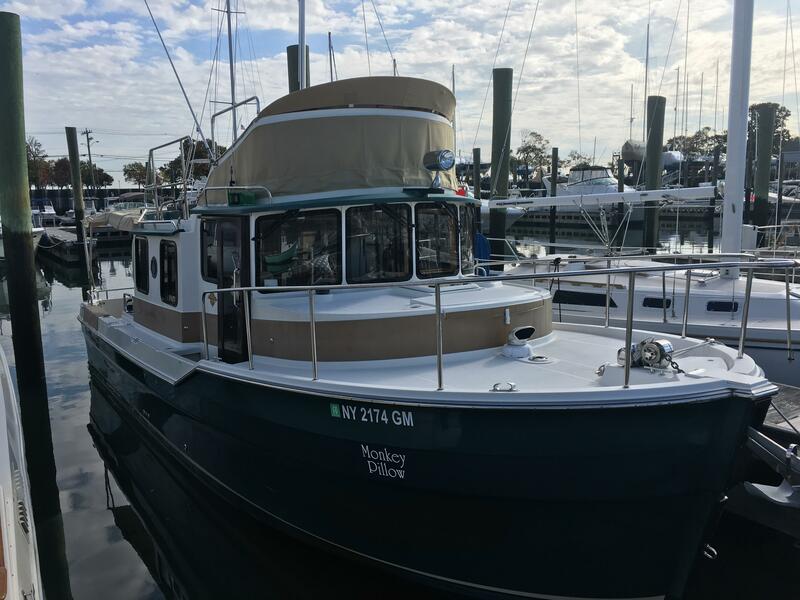 Ranger’s trailerable trawlers are built in the United States and come equipped with a reliable diesel engine, Garmin electronics, Diamond/Sea-Glaze windows, and bow to stern thrusters. Ranger Tugs implements in-house design, testing, and manufacturing. Worth Noting: Ranger Tugs offers its customers the option of factory delivery. Ranger Tugs R-21EC 2007 - Current 24' 0" 6' 8" 2' 0"
Ranger Tugs R-25 2006 - Current 24' 7" 8' 6" 2' 2"
Ranger Tugs R-25SC 2010 - Current 27' 7" 8' 6" 2' 2"
Ranger Tugs R-29 2009 - Current 29' 0" 10' 0" 2' 4"
Ranger Tugs R-27 2010 - Current 30' 1" 8' 6" 2' 2"
Ranger Tugs R-29S 2014 - Current 33' 4'' 10' 0" 2' 4"
Ranger Tugs R-31CB 2012 - Current 35' 2" 10' 0" 2' 4"
Ranger Tugs R-31S 2012 - Current 35' 2" 10' 0" 2' 4"
Ranger Tugs was founded in 1958 based on the philosophy of quality and doing things right. 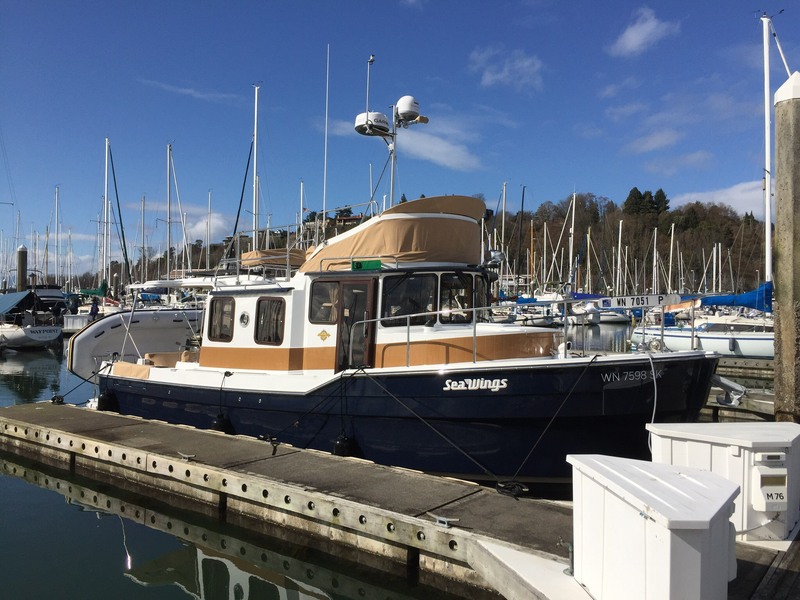 Owner and accomplished boat builder, Dave Livingston, and his son and Ranger Tugs President, John Livingston, work together to deliver a fleet of seaworthy trawlers. 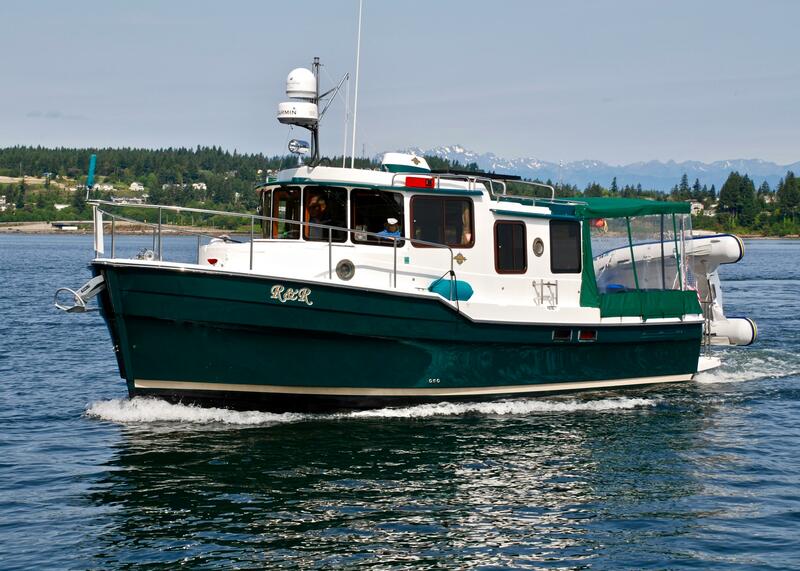 With some of the most experienced craftsmen in the Northwest, Ranger Tugs focuses on one model at a time, perfecting its design, testing, and manufacturing. 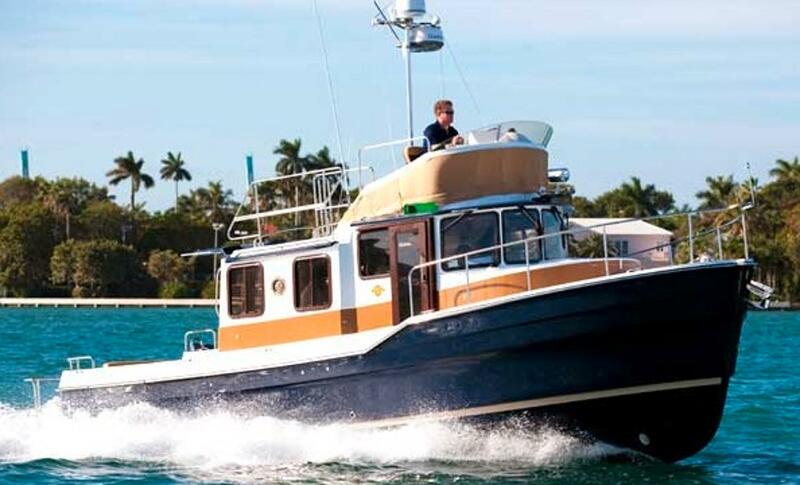 Ranger Tugs trawlers are trailerable and come equipped with a reliable diesel engine, Garmin electronics, Diamond/Sea-Glaze windows, and bow to stern thrusters.